Shorty & Orleans Avenue, Tweet, Yuna, and many more to be announced soon. 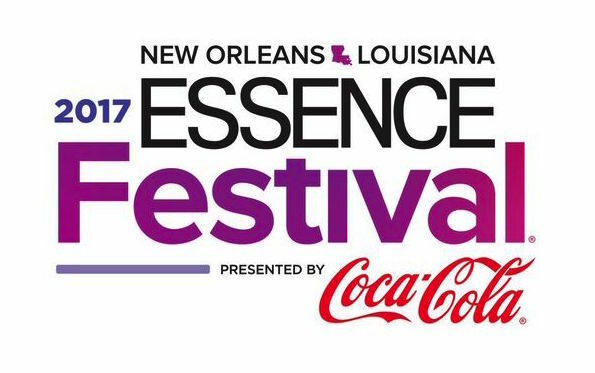 @essencefest #EssenceFest and become a fan of 2017 Essence Festival on Facebook. Essence.com, and ventures in digital media (mobile, television and VOD).